We are launching a bold $40-million plan to help Wanuskewin reach its full potential and take its place among Canada’s premier cultural destinations. 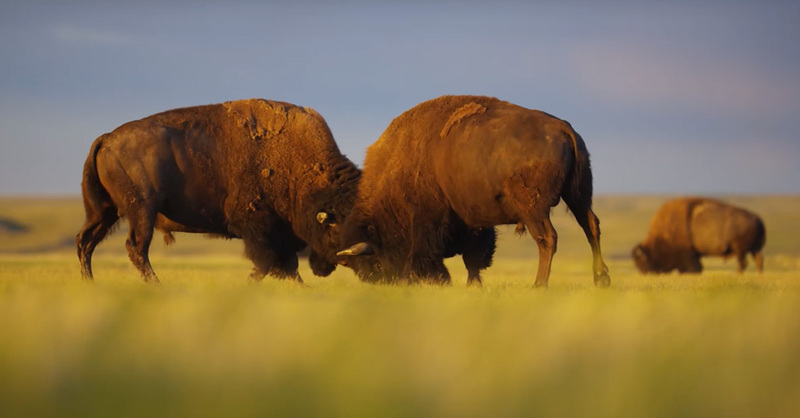 Six thousand years ago, Wanuskewin echoed with the thundering hooves of bison and the voices of Indigenous peoples from across the Northern Plains. The bison were integral to survival. They were a source of food, clothing and shelter. They were a spiritual connection to the land. They were life. Both the bison and the 6,000 year old human story have faded from view. But they are not lost. They are waiting to return and flourish again at Canada’s Wanuskewin Heritage Park.